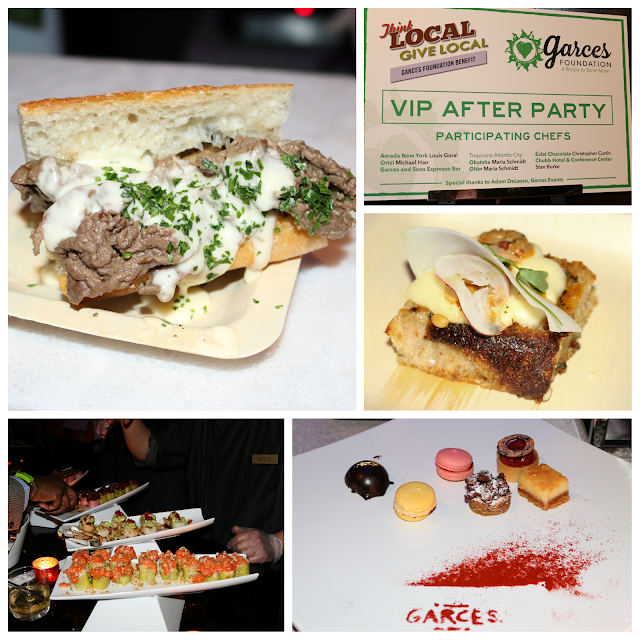 This past Friday was the annual Garces Foundation Think Local, Give Local Benefit. It's one of the great foodie events of the year, with tastings from the city's best chefs. But beyond that, the benefit supports the lives of Philadelphia's immigrant community. From healthcare to education, it's an extremely important endeavor that Iron Chef Jose Garces and Dr. Beatriz Garces have championed, especially considering the current political times. 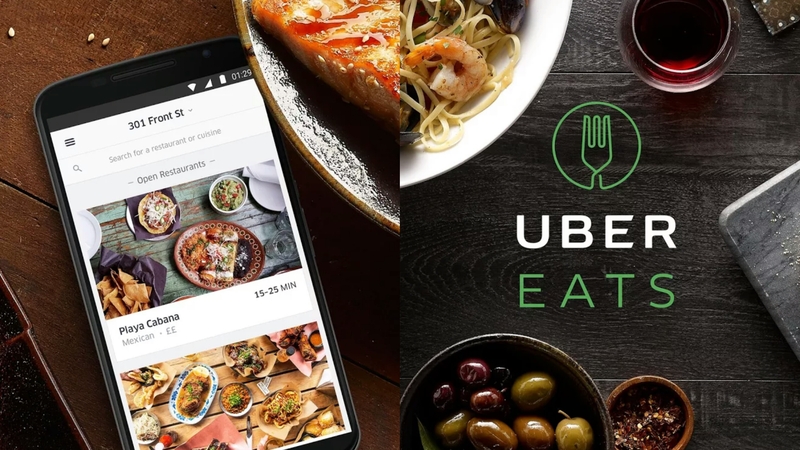 Philly's support of its immigrant population was clear, with participants including Ben Puchowitz's Bing Bing Dim Sum & Cheu Noodle Bar, Townsend Wentz's A Mano, Pat O'Malley's Hungry Pigeon, Peter Woolsey's Bistrot La Minette, Jeremy Nolen's Brauhaus Schmitz, Michael Schulson's Sampan, Greg Vernick's eponymous Vernick Food & Drink, and many other renowned chefs! Handcrafted cocktails from Tito's, Patron, Beam Suntory, Yards, Brooklyn Brewing and Estrella, Bluecoat Gin, and Winebow helped to make this an especially lively and spirited (sorry, couldn't resist) event. In fact, Tito's took it a step further to support the Foundation by donating $1 per cocktail sold at each of the Garces restaurants. 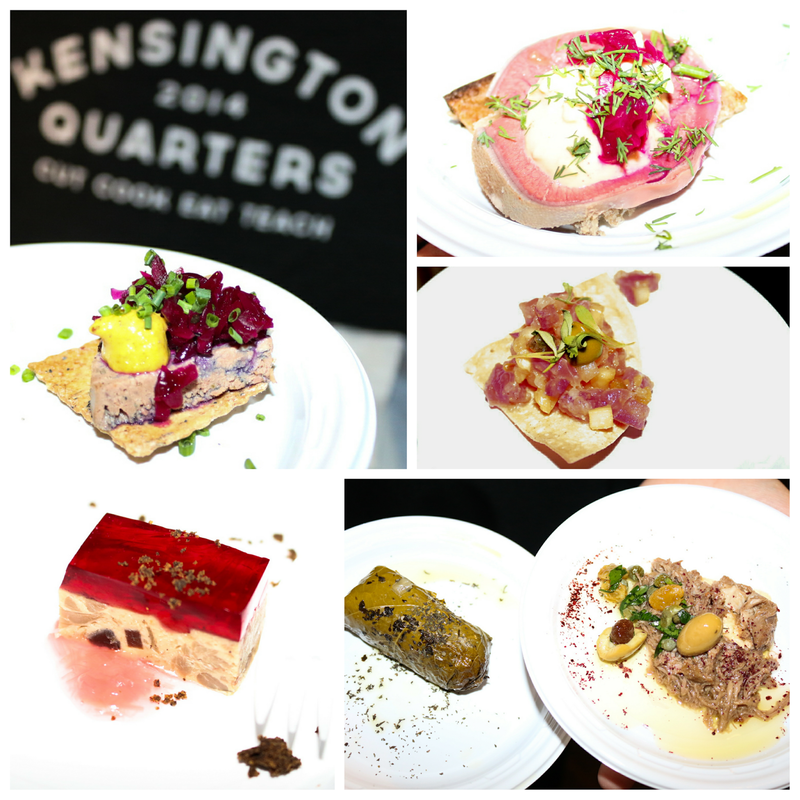 Counter-clockwise from Top Right: Hungry Pigeon, Distrito PHL, Kanella, Lacroix, Kensington Quarters. Gorgeous and delectable bites were enjoyed throughout the night. Kensington Quarters and Hungry Pigeon made "offal" bites a homonymic misnomer, for sure. I couldn't help but go back for seconds of Lacroix's duck and foie gras terrine with hibiscus. Kanella's dolmades and braised beef hummus were off the charts. Counter-clockwise from Top Right: Bistrot le Minette, Vernick, Volver, Sampan, Amada PHL. From there, I moved on from ethereal foie gras puffs with cocoa nibs from Bistrot la Minette to one of my favorite bites of the night - Vernick's chilled shrimp and avocado mousse tart. Might be simple, but I can see why the 2017 James Beard finalist is a killer with his toasts. Speaking of toasts, Volver's shrimp toast was savory times ten and Sampan's hamachi crudo with buttermilk-horseradish puree, ginger, and pickled apple lightened things up with acid and freshness. Amada's scallop with black truffle was ridiculously good. Counter-clockwise from Top Right: A Mano, Bing Bing Dim Sum, Aldine, Townsend. 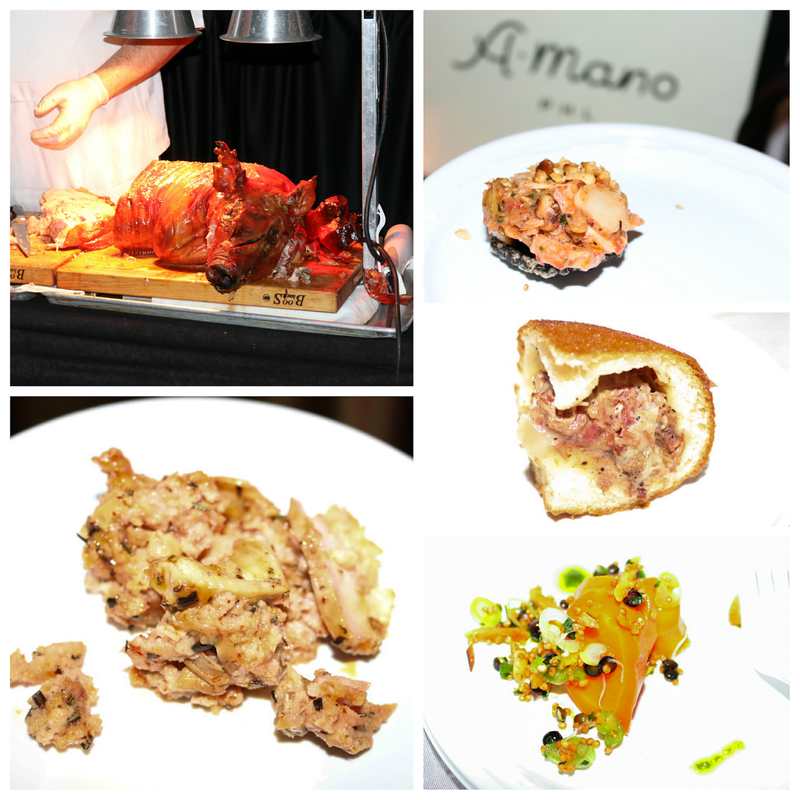 Townsend Wentz kept the party going with a whole hog being carved to order, with savory porcine goodness studded with well-seasoned stuffing. And he showcased a similarly stellar offering from his latest BYO in Fairmount (I really need to head over!) - A Mano's tender octopus atop a squid ink crisp. Ben Puchowitz came to play with his pastrami and cheddar bao bun - a marriage of Jew-Asian flavors if I ever saw one, with that gluttonous Asian bun encasing tender pastrami and slaw. And George Sabatino revealed a deft hand by elevating beautiful carrots with acid and vinegar. Counter-clockwise from Top Right: Tito's Vodka, Patron Cocktails, Bluecoat Gin. I did say hand-crafted cocktails earlier, right? Bluecoat Gin had a surprising pairing with dill and citrus that was easily enjoyable. Tito's was just as quaffable, with rosemary simple syrup. And the VIP after-party on the 33rd floor of the Loews Hotel brought things up a notch, if that's even possible. 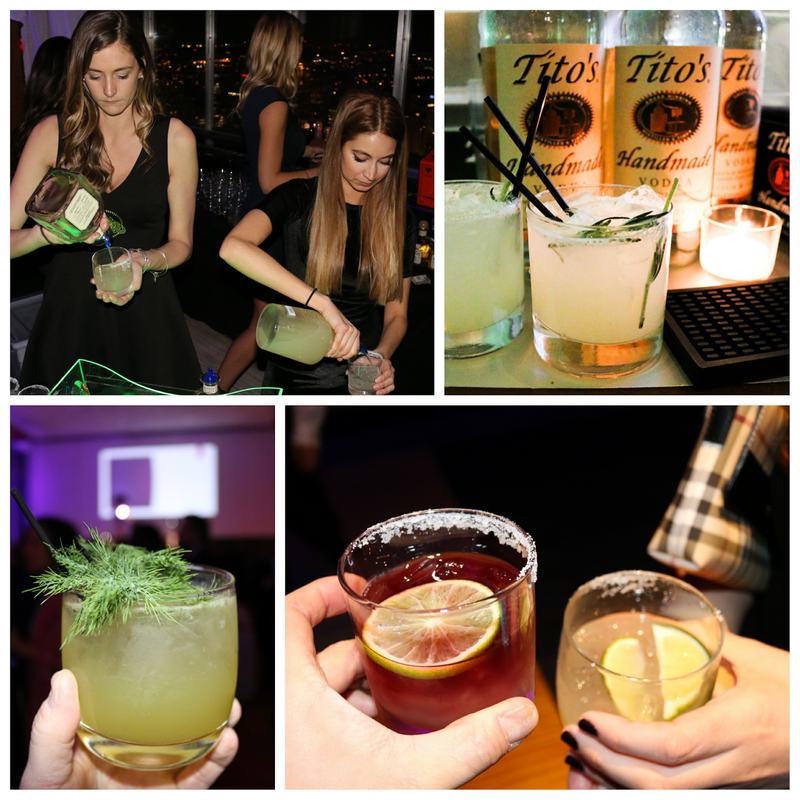 Patron was on hand, crafting dueling margaritas offered at Chef Garces' Distrito restaurants. The El Jefe featured Patron Barrel Select Reposado, Patron Citronge Orange Liqueur, fresh pressed lime juice, simple syrup, and a lime twist, while the Carolina had an additional red wine float with a sugar salt rim. 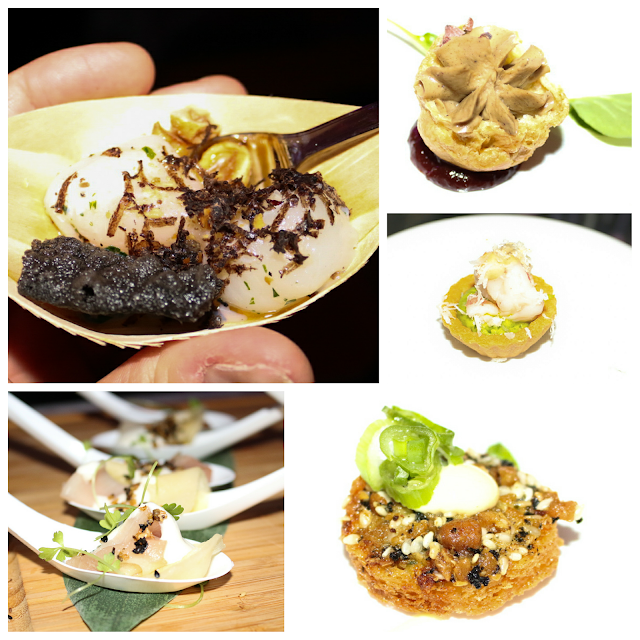 Counter-clockwise from Top Right: Ortzi, Garces Events Desserts, Okatshe, Amada NYC. And take it as a plug for next year's Benefit, but if you are attending, I'd definitely shell out the extra clams for the VIP admission. In addition to the gorgeous Philly skyline, the wagyu cheese steak from Amanda NYC was simply incredible. The clam and foccacia toast from Ortzi was the perfect chaser for the Patron margs and the sushi spread from Okatshe at the Tropicana could not be denied. And there were plenty of desserts from Garces Events and La Colombe coffee to end the night on a sweeter note. Not going to lie, in addition to macarons, I may have indulged in one (or three) of those ridiculous caramel butter cakes. 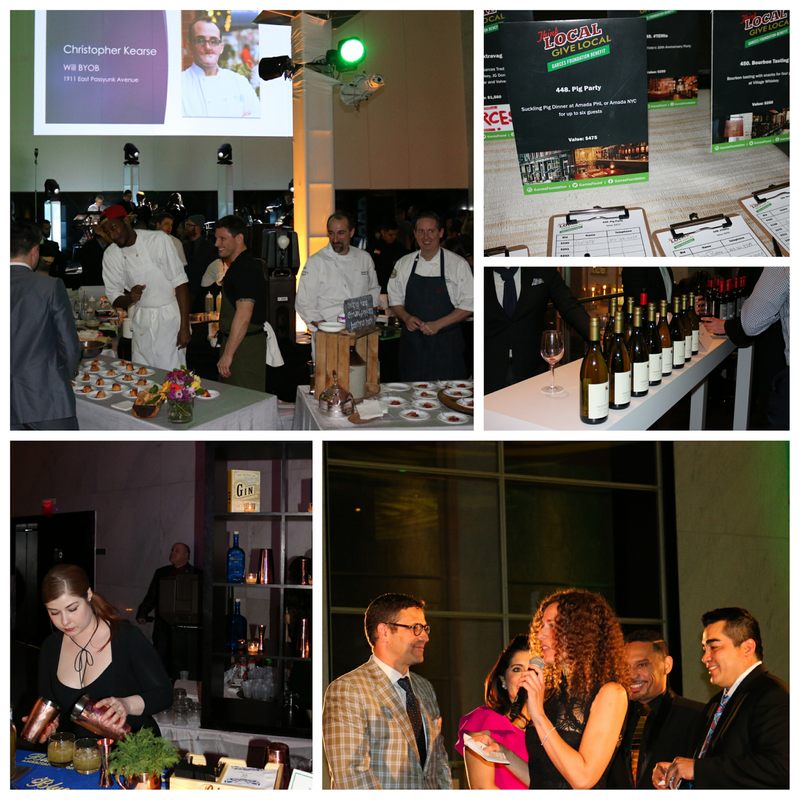 This year's Think Local, Give Local Benefit was another sold-out success, so keep next year's benefit on your radar. There's no better way to indulge in an unforgettable epicurean experience than by supporting those that drive our city's culinary engine.